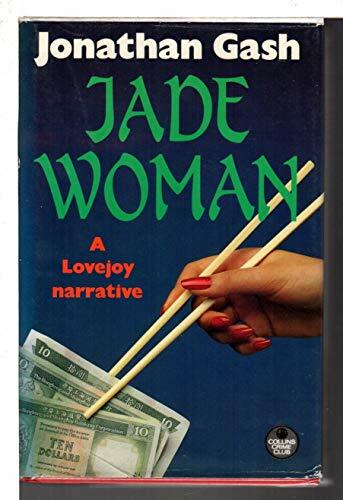 Physical description: 240 p. Summary: In this book circumstances beyond his control take Lovejoy to Hong Kong. There he is involved in murder, in giving pleasure profitably to wealthy ladies, in organized crime, in faking antiques and even in faking the fakes - all in the Lovejoy style. Along the way, there are discourses on jade, lead in paint, calligraphy, Anglo-Saxon bird-and-beast brooches, Xian warriors. Unabashedly amoral, witty, and crammed with treasures of every sort: historical asides, antique folderol, cultural nuances. Pure, unadulterated Lovejoy. Subject: Fiction in English - 1945 - Crime & mystery - FICTION / Mystery & Detective / General. FICTION / Crime. Other names: Crime Club. Genre: Fiction.